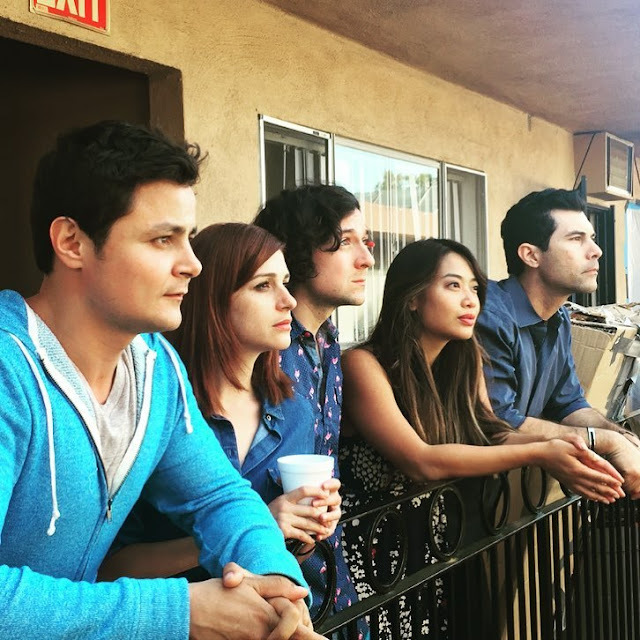 Charlie (Arturo Castro) and Hannah (Aya Cash) were best friends in high school, bonding over suburbia punk-rock pipe dreams and middle-class teenage angst. In love with each other but never bold enough to say it, the pair jokingly made a pact that if neither were married by the time they turned 30, they’d be together. It was a promise. And a promise is a promise. Now almost 15 years later, Charlie lives in LA and is failing at his backup plan turned career as a personal trainer. When he sees Hannah on a trip back home for his niece’s christening and more importantly his punk band’s reunion show, the two pick up right where they left off and drunkenly decide to go through with their old marriage pact. However, reality is harsher than a massive hangover! Not only are Charlie and Hannah, not in love, they don't even like each other. But Hannah, running from her past and Charlie, desperate to not fail again, decide to try and make it work!